Overleaf is being used to teach mathematics, physics and other courses in universities around the world. Instructors use Overleaf for interactive demonstrations during class, and provide students with templated assignments which they can open and edit securely online—there's nothing for them to install to get started. To get started using Overleaf, all you need to do is sign up for a free account, and ask your students to do the same. Once they've signed up, your students will be able to take advantage of the convenience of an easy-to-use LaTeX editor with real-time collaboration, with nothing to download or install - they can get started instantly. 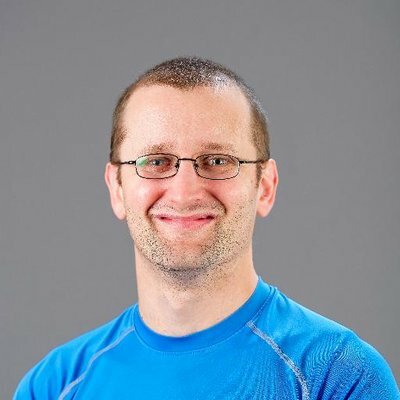 If you're looking to create templates or other materials for your class, check out our suggestions elsewhere on this page, or take a look at the example course put together by our co-founder, Dr John Lees-Miller. Students complete exercises as they progress through a LaTeX course, originally given at Bristol University by Overleaf founder Dr John Lees-Miller. You can publish your templates and examples in the Overleaf gallery to make them immediately available to your students to use. Find out more on how to publish templates on Overleaf in this guide. If you prefer to host your LaTeX templates yourself, you can use our API to create easy to use links to open them in Overleaf. Try clicking to Open this homework assignment to see for yourself; it's as simple as that. Every student who clicks the link will create their own personal copy to complete and hand in. Further options are available on our API - if you have experience with html coding check out our developers page, or feel free to get in touch. We just hosted our first Overleaf workshop last Thursday and had a good turnout. With it being our first workshop, we wanted to teach students how to LaTeX on your platform. We had no issues with the Overleaf platform and found it very accessible! We love the new Overleaf look!! I have been a LaTeX user for the past 10 years and am an avid fan of cloud solutions, however, I've never found an online editor that was good enough. That is until Overleaf came along. 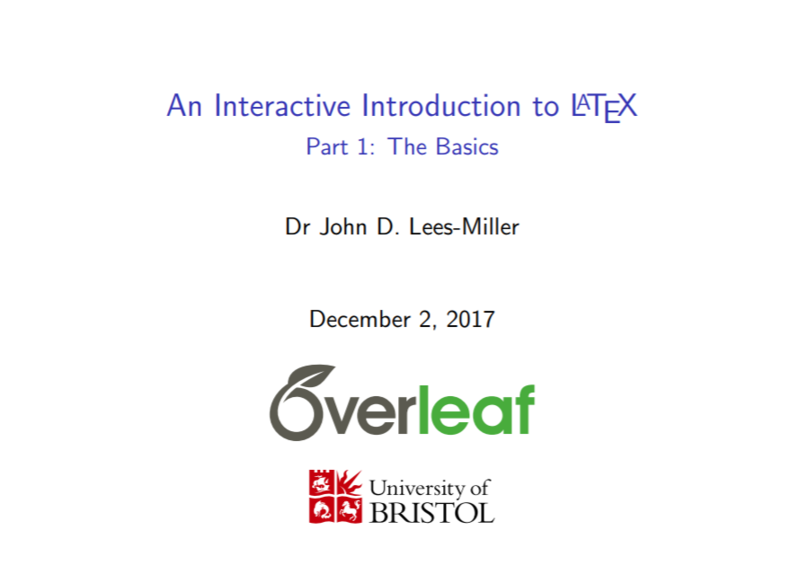 The website and interface is excellent, so much so that I've designed the entire LaTeX part of the curriculum for a course I teach to now use Overleaf. The good folks over at Overleaf have just pre-loaded my homework template so that my students no longer have to copy the contents from GitHub and then paste them into a new project at Overleaf. In fact, it's even better than that. They created a button for me that I just added to the bottom of the homework page of our course webpage that you can click to open Overleaf with the template preloaded. Awesomeness.I'm so glad that I chose Overleaf as the platform my students use to typeset their homework. And it just keeps getting better! 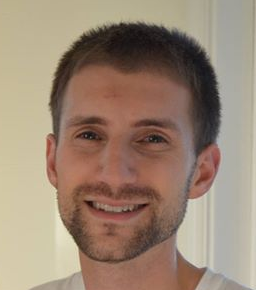 Assistant Professor in the Department of Mathematics and Statistics at Northern Arizona University. It worked great. I posted the link to Moodle and had my students bring their laptops to class. Worked fine. I really like that the link includes the URL to my own file -- after class, based on their questions, I just updated my own webpage and told them to visit the link again. Very convenient interface, great job!